We guarantee all watches sold. After the watch is purchased and received, customer is free to check the watch at official brand boutique or service center. If the watch is found with authenticity problem within 4 WEEKS OF PURCHASE, we will FULLY REFUND the product to the customer. 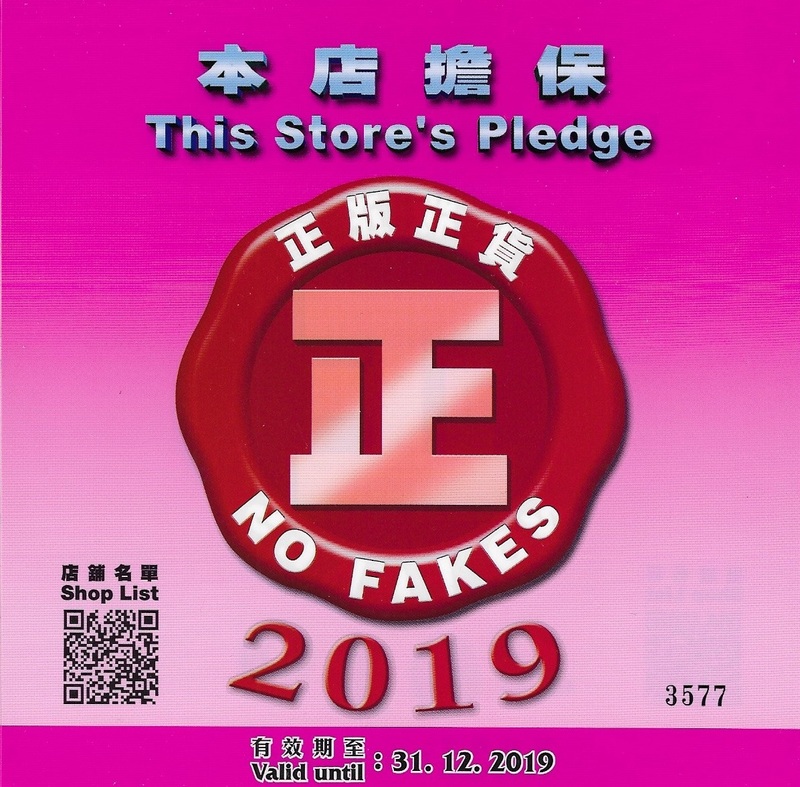 Some of our partner shops and our company also include a “NO FAKES - 正版正貨” guarantee as granted by the Hong Kong Government, which is another layer of confidence. All of our after-sale pre-owned watches come along with complimentary service guarantee and “half-year Hong Kong shop warranty” as an added bonus for our valued customers. We have over 2000 watches available at your fingertips. We guarantee that our watches are 100% genuine and authentic, coming from brand official boutiques worldwide. They include the original boxes, tags, papers and full period of international factory warranty full set.